Do Your Church's Computers Have What it Takes? 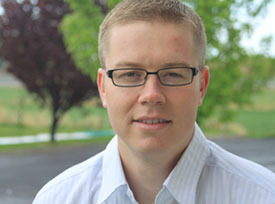 Is your church accounting system safe online? 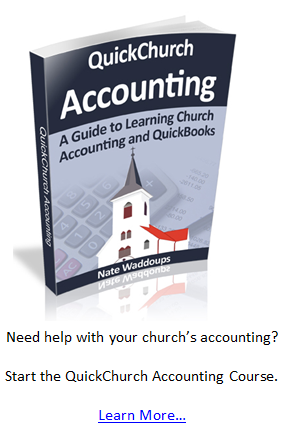 What Should I Expect to Pay for Church Accounting Software?